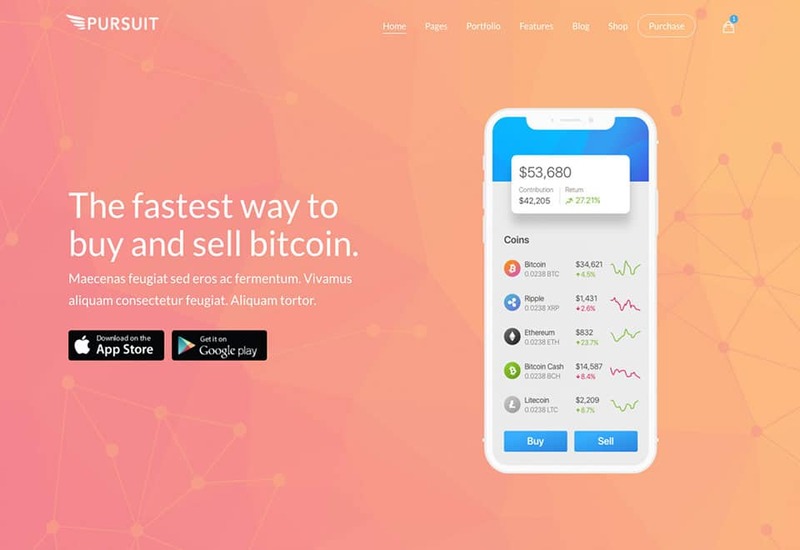 Both powerful and stunning, Pursuit is a WordPress theme designed specifically for cryptocurrency and financial technology. 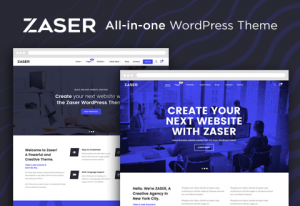 Its creators set out to make a WordPress theme that was not only modern and stylish but also easy to work with. Pursuit features a live frontend drag and drop page builder, and a powerful form builder and supports online payments through WooCommerce. Its 3 minute, one-click install will have you up and running – fast! Its powerful form builder helps you easily create sign-up, subscription, and contact forms easily while managing submissions through the WordPress dashboard. Create multiple forms, add custom form fields, and store customer entries with ease. Creating a website for a cryptocurrency or financial technology company is a breeze with Pursuit’s live frontend drag and drop page builder. Create your own beautiful layouts, or use a professionally designed preset such as cryptocurrency exchange, bitcoin trading platform, digital wallet, ICO or token sale. New designs are added regularly. You get access to over 40 widgets and more than 25 modular page templates that let you create the perfect cryptocurrency or financial technology site with limitless possibilities. Pursuit has been designed from the ground up, specifically for cryptocurrency and financial technology companies. It’s a beautiful product developed by an Envato Elite team, creators of top-selling themes and an amazing 5-star rating with over 15,000 happy customers. If you are looking for a stunning cryptocurrency or financial technology WordPress theme that includes a powerful form engine, online payments through WooCommerce as well as an amazing live frontend drag and drop builder, then Pursuit is an easy choice. 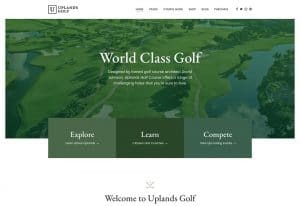 Check it out today, you’ll be amazed with all that it has to offer.